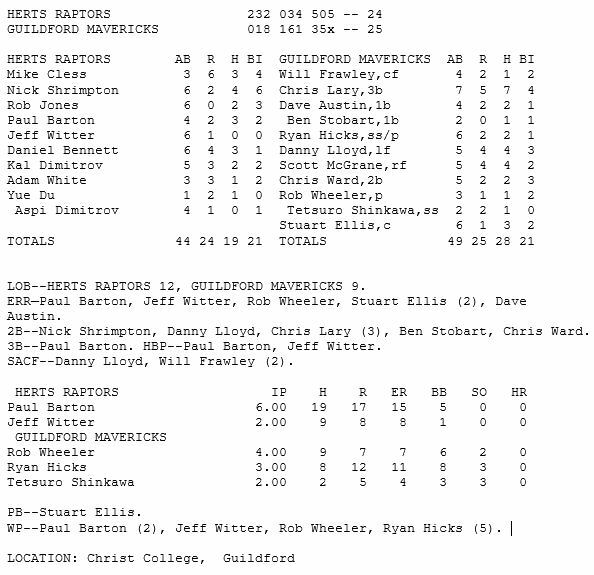 Guildford went to 4-1 on the season, with a heavy hitting 25-23 win, over the Herts Raptors, Sunday. 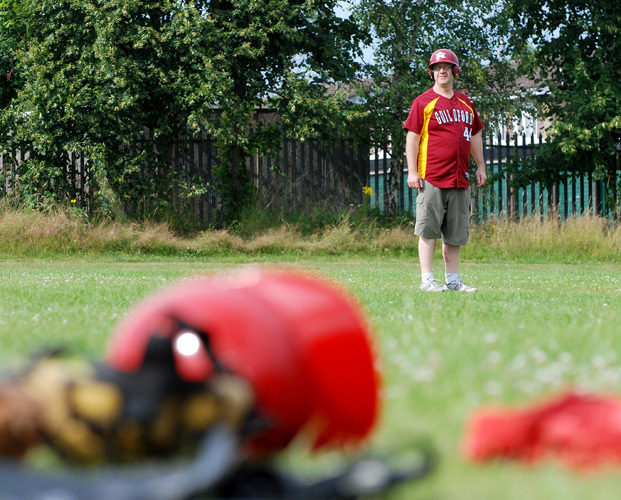 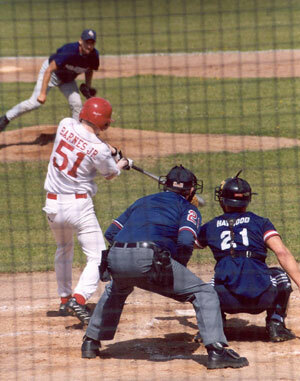 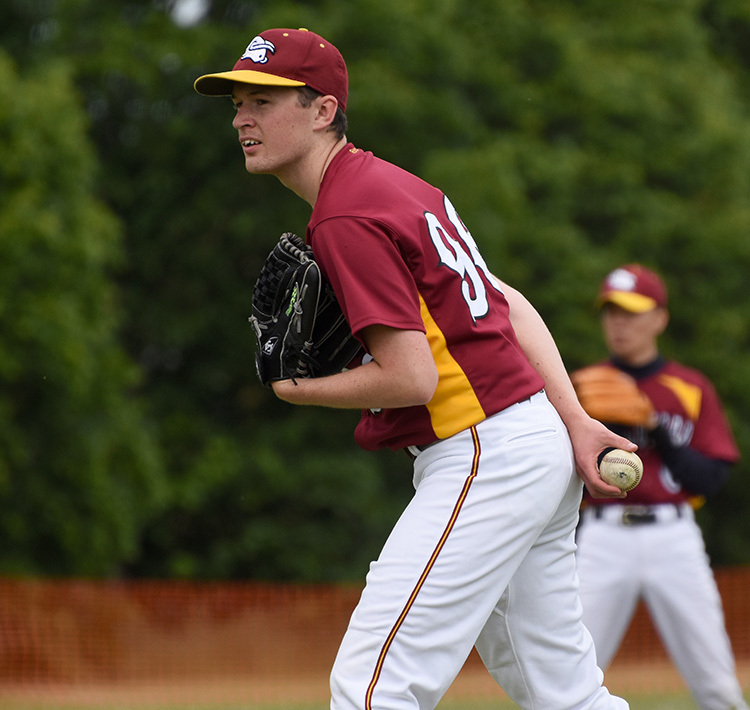 In a game brought forward by an hour due to concerns over the weather later in the day, the Mavericks, had to out slug the Raptors as the Hemel based team, were consistently able to put runs on the board. 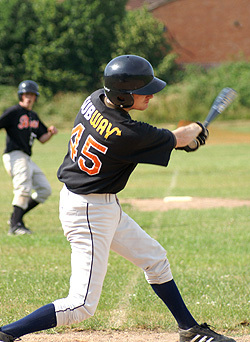 Ryan Hicks took the win for the Mavericks.